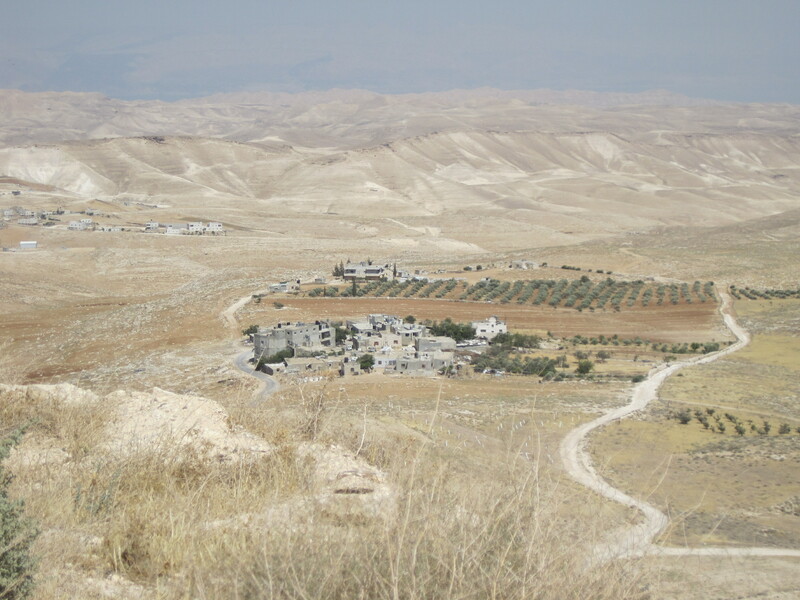 A village, about the size of Bethlehem in Jesus’ day, as seen from the top of the Herodium. Photo by Olga Shaffer. Herod the Great, or King Herod, was one of (if not the) most wealthy men to ever live. Along with that wealth came a deep-seated paranoia. He was constantly in fear of conspiracy, thinking others were out to take his throne from him. This led him to murder many of his sons, and even his favourite wife Mariamne. Herod lived in fear, and his fear often had violent consequences. For, when Herod was afraid, bad things happened. His people had to fear for their own lives when something frightened their king. These wise men from the East visited King Herod. They asked after a child who had been born king of the Jews, and Herod was frightened. I wonder what went through the minds of those living in the vicinity of Jerusalem… Who would die next? What evil deed would Herod come up with, now that this conspiracy had come to his ears? This line of thinking was not unfamiliar. Herod had wealth, power, strength. But he feared the younger, weaker, poor. He believed God’s word to be true, and did not like what that meant for him. He took action, killing all the babies of Bethlehem two years and under. But God rescued his son, sending him to Egypt until Herod had died. God used what Herod intended for evil, to benefit himself, for good. This part of the story still ends in sorrow, in deep grief and lamentation, but also ends in hope. The coming ruler, the Christ, the Messiah has come. Herod believed the prophesies but didn’t yield to them.